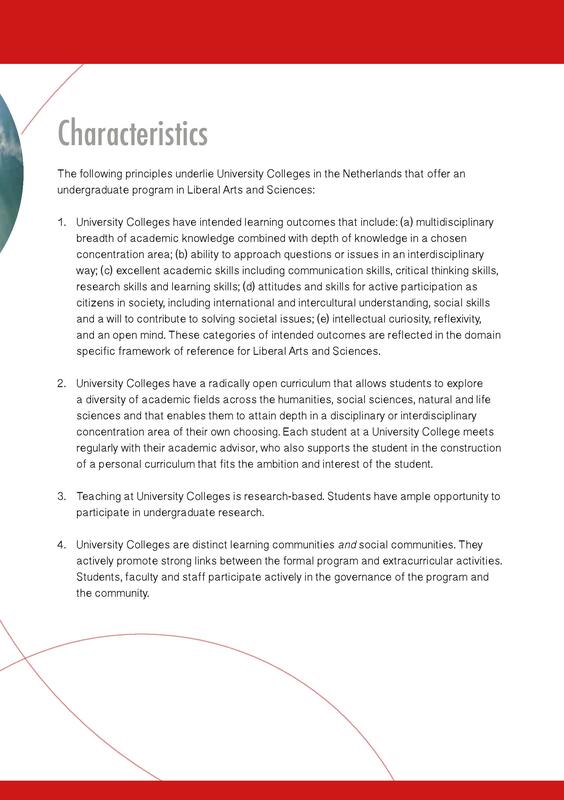 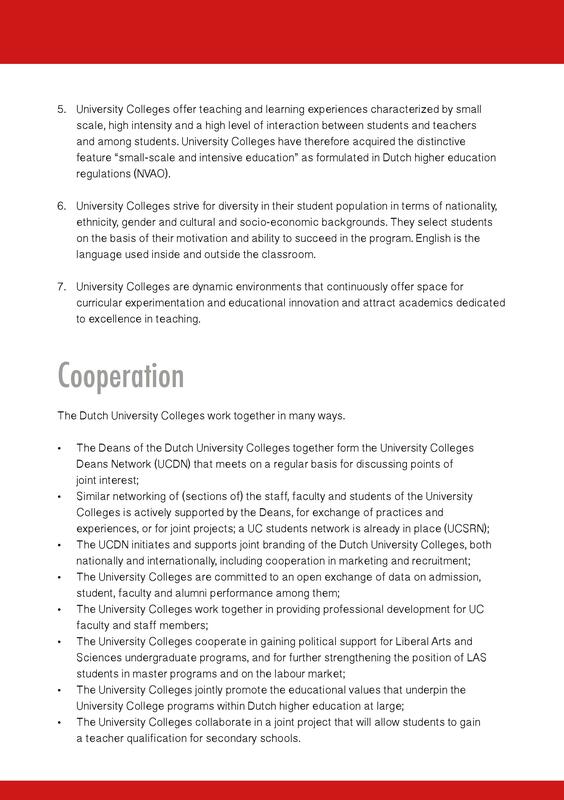 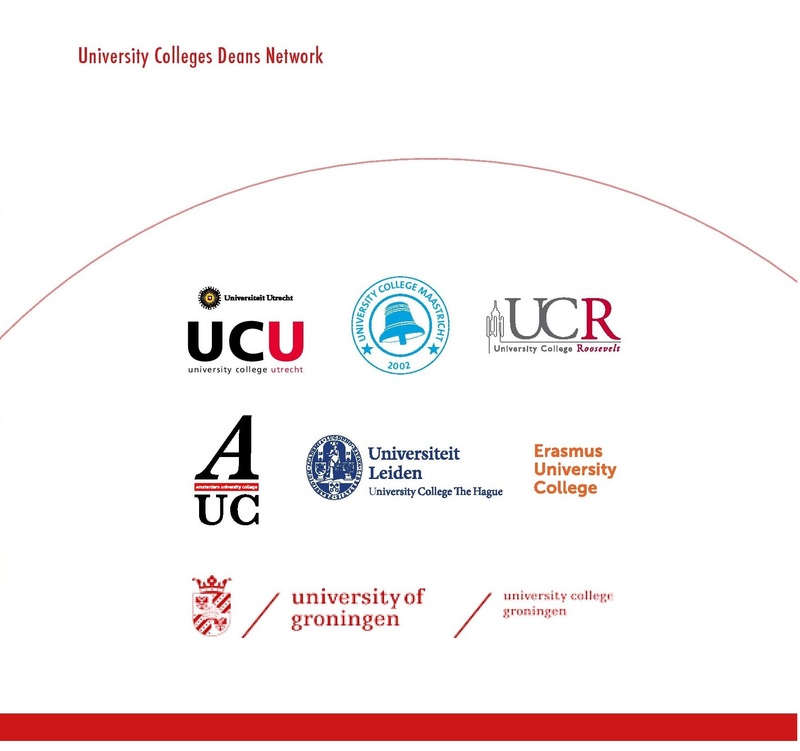 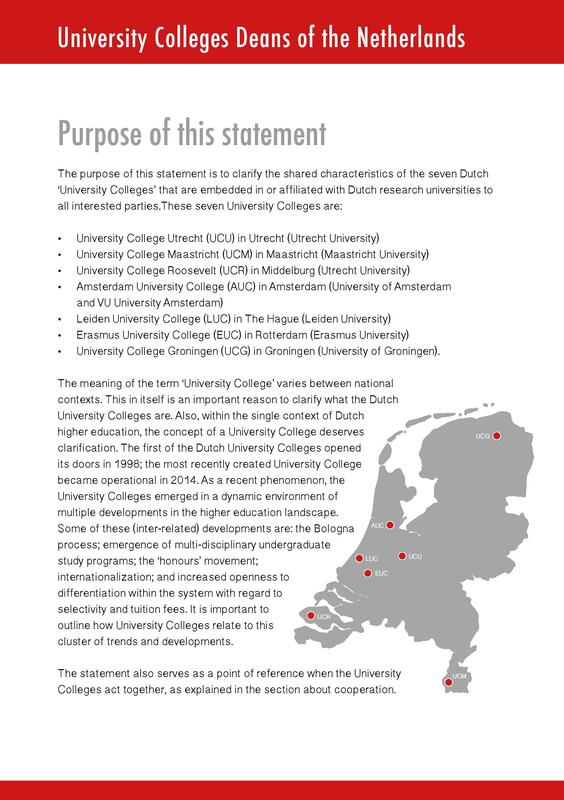 In the fall of 2017, the University Colleges Deans’ Network commissioned a joint alumni survey of graduates of the University Colleges as well as other Liberal Arts and Sciences programs in the Netherlands. 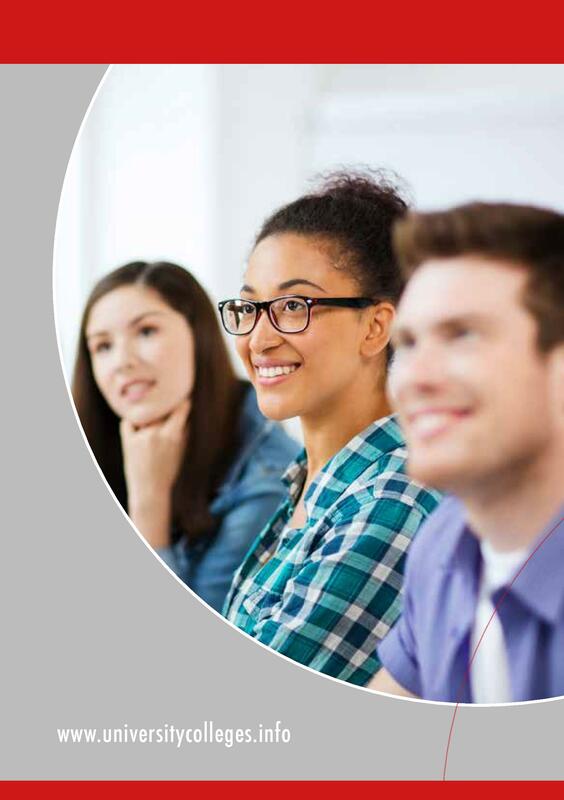 This survey aimed to discover what students did after completing their bachelor programs, including the graduate programs they attended and their current position on the labor market. 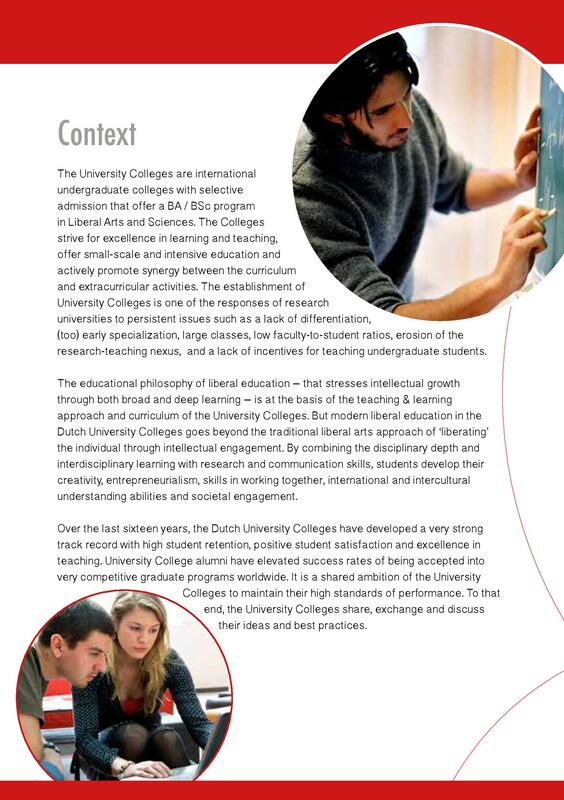 Over 3000 alumni participated, and the results of the survey are now available in a convenient factsheet, downloadable here.